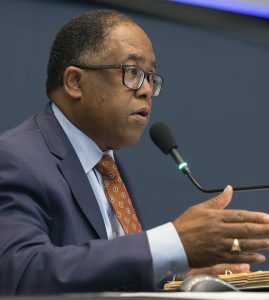 Acting on a motion by Supervisor Mark Ridley-Thomas and Chair Janice Hahn, the Office of Inspector General (OIG) conducted its first ever investigation into the Probation Department and raised alarm over excessive and improper use of pepper spray at juvenile halls and camps. 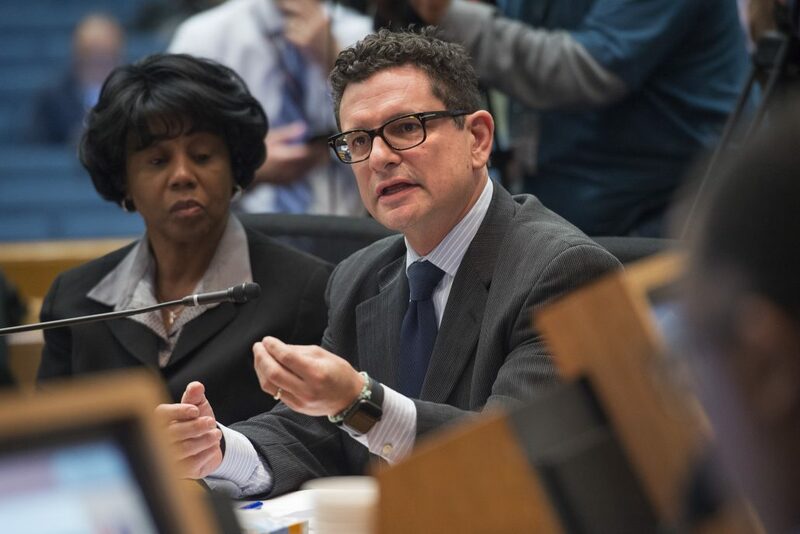 After hearing the OIG’s report, the Board of Supervisors ordered a special hearing on the issue to ensure solutions are vetted by the community and other stakeholders. 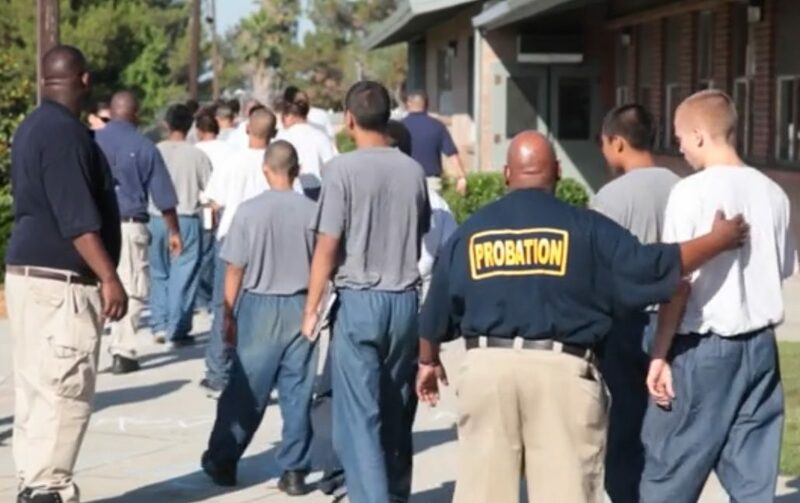 The Probation Reform and Implementation Team (PRIT) will hold the special hearing at a date still to be determined. 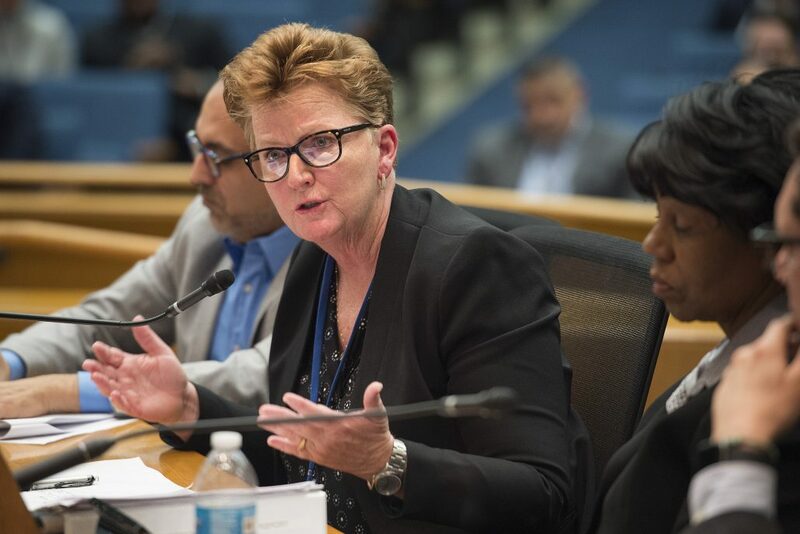 Created by the Board last year, the PRIT is primarily tasked with plotting a comprehensive roadmap for reforming the Probation Department, as well as developing the structure of an independent civilian Probation Oversight Commission. The Board will consider taking additional action on February 19th, including calling for a plan to implement the OIG’s recommendations, as well as an assessment of mental health needs in juvenile halls and camps to guide approaches for preventing or minimizing use of force. The OIG report included a recommendation that Los Angeles County “explore the feasibility, with significant input from all stakeholders, of restricting or eliminating the use of pepper spray in Probation Department juvenile facilities.” This after its investigation found pepper spray appears to be a commonly used tool by some staff to obtain compliance, in violation of policy. The OIG found instances where pepper spray was excessive and not justified, often because it was used as the first – rather than last – tool for gaining control. For example, in one incident, a youth was sprayed in the face, without physical provocation, for not following verbal commands to enter a cell. The OIG also found instances where pepper spray was used on vulnerable populations, including asthmatic youth, who can suffer serious respiratory effects, as well as youth on psychotropic medication. The investigation also uncovered improper decontamination procedures. In a severe instance, youth had no choice but to use toilet water to remove the pepper spray. OIG found staff reports about these troubling incidents were incomplete and sometimes blatantly misleading, seriously inhibiting oversight. 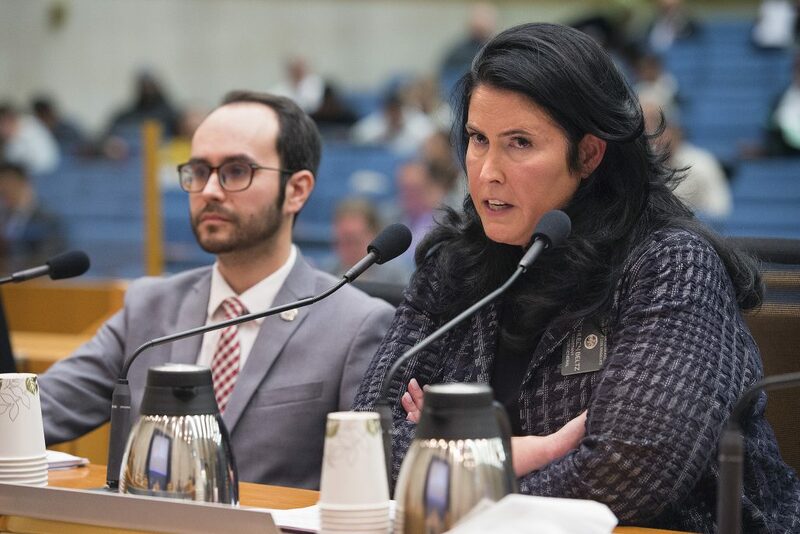 Chief Probation Officer Terri McDonald acknowledged some Probation officers used pepper spray in ways that were “grossly outside of policy or expectations,” but said this did not represent the vast majority of the department’s staff.